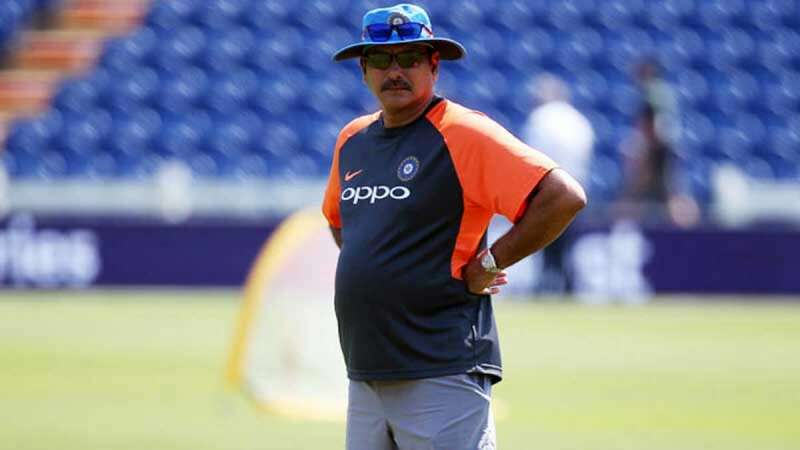 New Delhi : With the continuous performance, Ravi Shastri remains the first choice as Team India's coach but if it happens then BCCI will have to go through the whole process once again as there is no renewal clause in his contract. Unlike most of the big football or NBA clubs, who have a renewal or an extension clause for their coaches, the BCCI, from Anil Kumble's time as chief coach, never had that particular clause. "From Anil Kumble's time, the service contract of the coaches and support staff doesn't have an extension or renewal clause. Therefore, even if India win the World Cup under Shastri's coaching, he will have to come through the fresh recruitment process even though he will be a direct entry into the shortlisted panel as current coach," a senior BCCI official, privy to the development, told PTI on condition of anonymity. And the whole process will begin with an advertisement that will be placed by the BCCI asking for applications for the post.